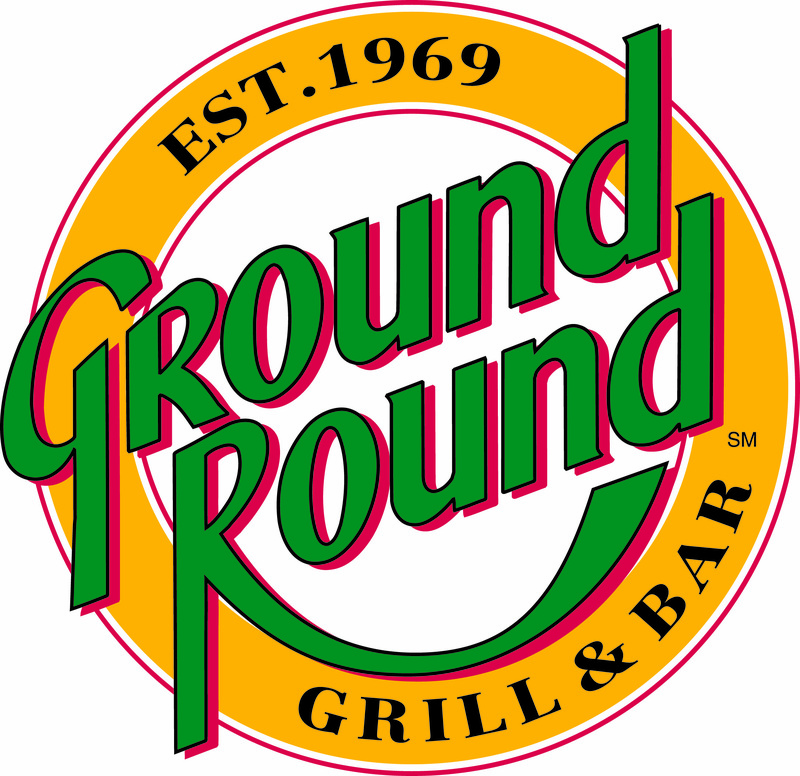 Ground Round Grill & Bar, located at 201 Helen Walton Drive in Tomah, has a two-room concept, providing an atmosphere and menu that is inviting to families and fun for adults, too. We offer a substantial, broad-based menu with a high quality / good value relationship for our guests. Gluten-free and children's menus available. 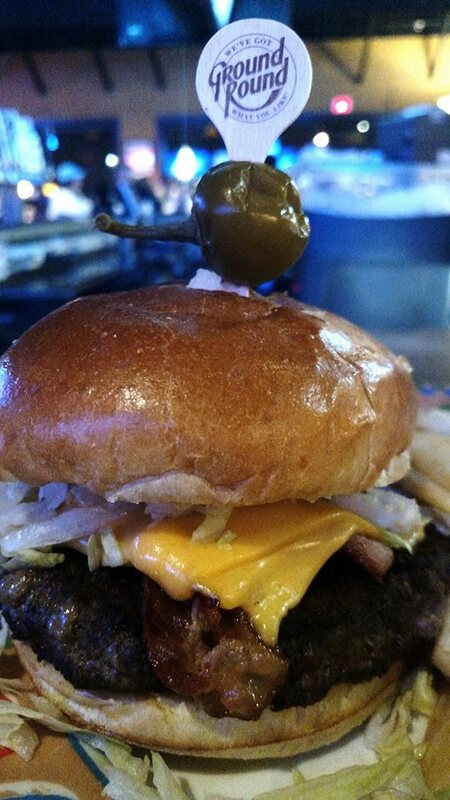 In addition, we are one of the few family-oriented restaurants where adults can enjoy full liquor service with their meals. Our lounge is a casual alternative where adults can relax, meet friends, watch the game and enjoy the same full-service menu. 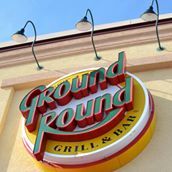 Valid at Tomah location only.